We are so excited about our upcoming Fund Run! 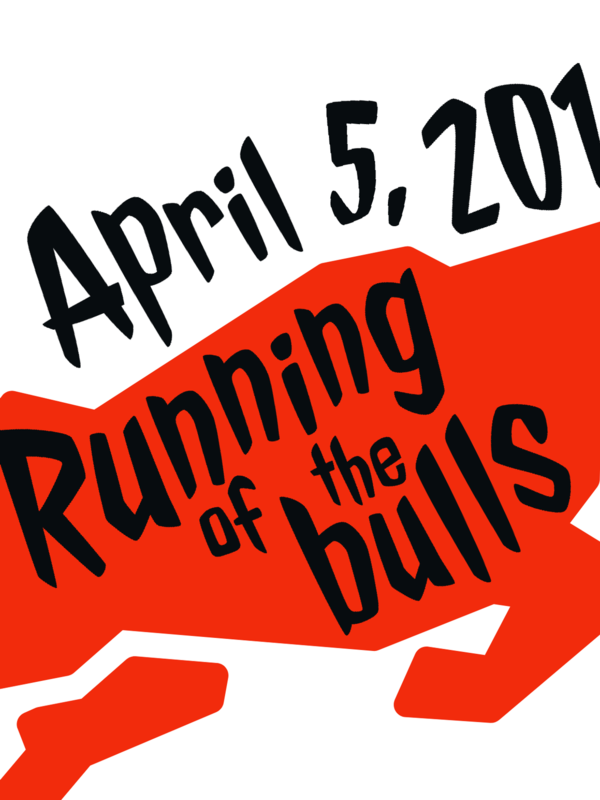 This year, we will be celebrating the tradition from Spain, southern France, and other regions of Encierro - the "running of the bulls" for an AIS Bull Run! The Fund Run is not only a family friendly fun event aimed to keep kids active and strong, it is also an AIS FUNDraiser. Our students run or walk as many laps around our building as they can in one hour. We track the laps and celebrate as a community afterward. To participate, register here (ONE ENTRY PER PARTICIPANT- open the from again and register each student separately) and submit your $15 per participant payment (via the acceptiva link, or cash or check at reception). Optional Paper registration and pledge forms will be sent home in backpacks on Wed., 3/27/19 - so be on the lookout. You do not need a paper form to register, if you register online, but you may use the paper pledge form to collect donations on behalf of the school an in honor of your student's run. If you are interested in volunteering, please access the sign up here.